Shoegaze legends Slowdive have remixed Sobrenadar’s song ‘Del Tiempo’. The remix incorporates plenty of signature Slowdive sounds, before slowly disintegrating across its final three minutes and taking on a new, ambient form, like the planetary nebula forming around a dying star. It’s a work of genius that really is worth getting into Pseud’s Corner for. You can listen / buy now on Bandcamp, Spotify and Apple Music. 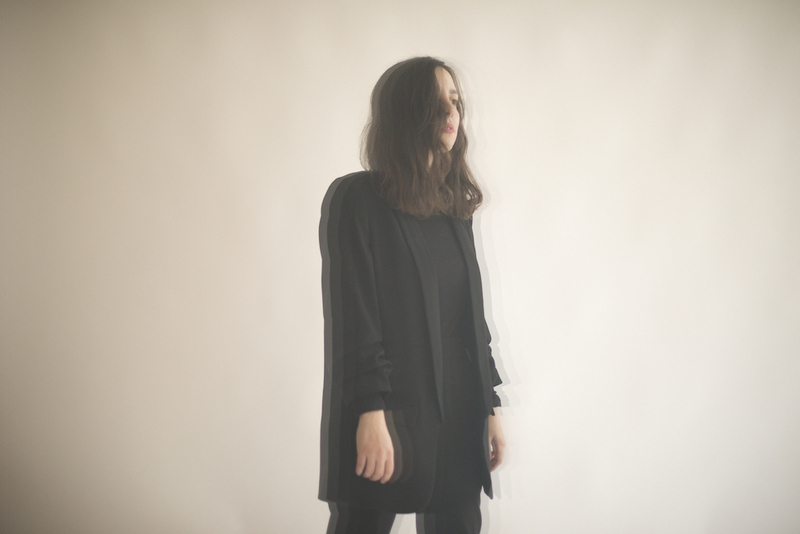 The original version of the song is included on Sobrenadar’s album – simply titled y because it combines her two most recent self-released EPs, Dromer and Habita – which will be released on September 21. It is available for pre-order now.